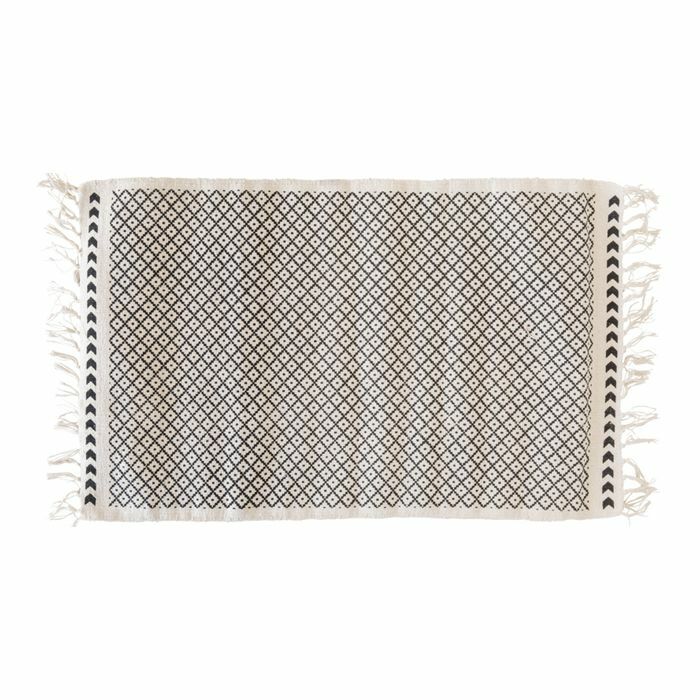 This pure cotton bathmat has a black and natural finish. This cotton bathmat features bold stripes. A textured cotton bathmat in anthracite. This bathmat is made of cotton with a black and white design detail.